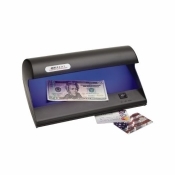 Budco Bank Supplies is your source for Counterfeit Detectors. 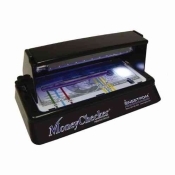 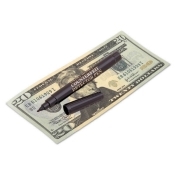 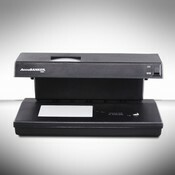 We are stocking distributor of counterfeit detector pens, countertop counterfeit detection units and more. 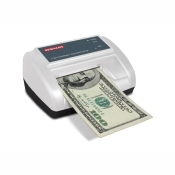 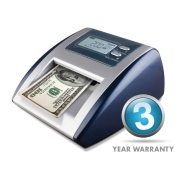 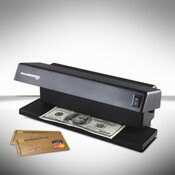 We carry the brand names you have come to rely on - Semacon, Drimark, Accubanker and Magner. 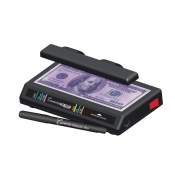 Counterfeit Detectors in stock and ready to ship!